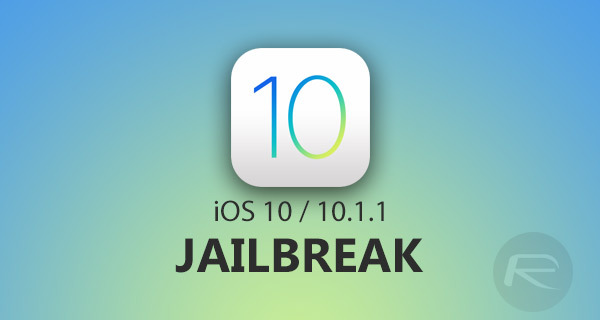 Here’s a step by step guide on how to jailbreak iOS 10 and iOS 10.1.1 on supported devices using mach_portal + Yalu jailbreak and Cydia Impactor. Before going ahead with this jailbreak released by Luca Todesco based on Ian Beer’s Project Zero exploit, it’s important to know the devices that are currently supported by the jailbreak, as well as the firmware versions that are compatible with it. 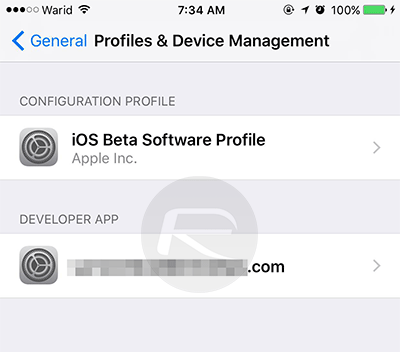 It is also important to note that the jailbreak is beta and semi-untethered in nature, which means bugs are to be expected and you will have to put it back in jailbreak mode after every reboot. Yalu iOS jailbreak IPA file by Luca Todesco which you can download from here: Download Yalu iOS 10.1.1 Jailbreak For iPhone 7, 6s, iPad Pro. Cydia Impactor, which can be downloaded from cydiaimpactor.com. Step 1: Connect supported iPhone or iPad to your computer using a Lightning/USB cable. Step 2: Make a complete backup of your data using iTunes which you can return to in case anything goes wrong during or after jailbreak. 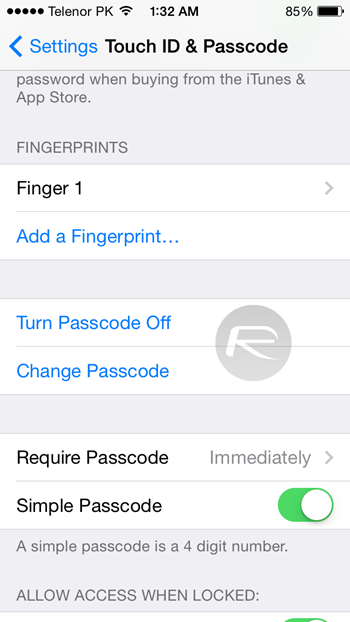 Step 3: Disable Passcode/Touch ID on your device from Settings > Touch ID & Passcode. 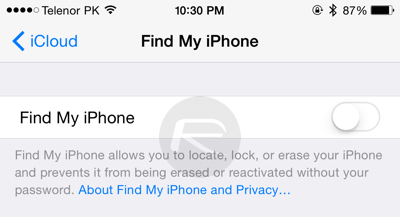 Step 4: Disable Find My iPhone on your device from Settings > iCloud > Find My iPhone. Step 5: Launch Cydia Impactor. Step 6: Drag and drop the Yalu IPA file on Cydia Impactor. 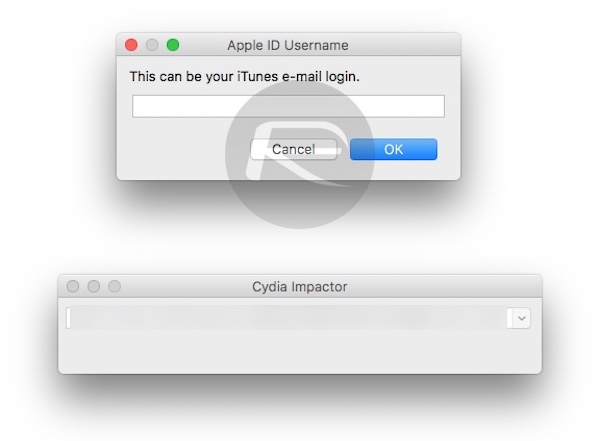 Step 7: Enter your Apple ID when Cydia Impactor prompts for it. Step 8: Now wait for Cydia Impactor to install the jailbreak app onto your device. If Cydia doesn’t show up on the Home screen, reboot or hard reboot your device and it should be there. That’s it! Your device is now jailbroken with Cydia installed. As mentioned earlier, since this is a semi-untethered jailbreak, it means you will have to put your device in jailbreak mode after every reboot. To do this, follow the instructions here: Re-Jailbreak Mach_Portal On iOS 10 / 10.1.1 After Reboot, Here’s How. If you used free Apple ID to install this, your jailbreak will expire after seven days, after which you will have to re-jailbreak it again from Step 5 onwards. No data, settings or tweaks will be lost during the re-jailbreak process. Those with full developer IDs though can run it without re-jailbreaking for up to a year. 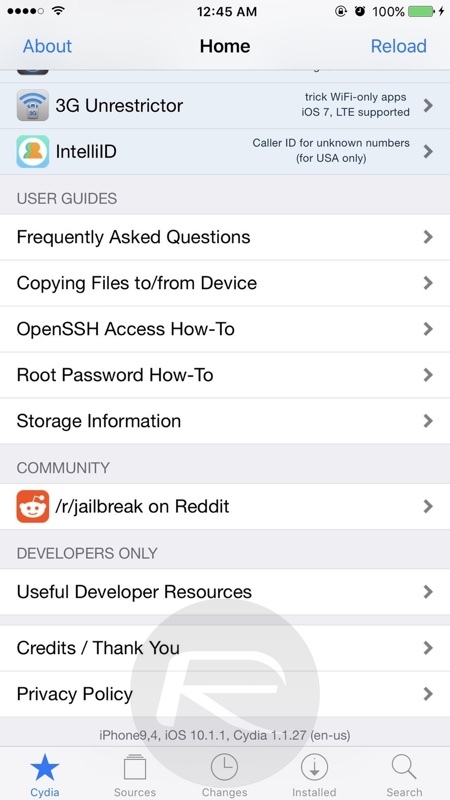 Having issues after jailbreak? Check our jailbreak FAQ here: Fix iOS 10 / 10.1.1 Jailbreak: Cydia Crashes, FaceTime And iMessage Not Working, More [FAQ]. Have questions or having issues? Drop it in the comments below. I tried to jailbreak my iPhone 7 Plus, running 10.1.1 with this tool, but i get the error i need a developer apple id. Cydia impactor stuck on preflighting application every time what to do help. hey is it me or there is no more updates for the tweeks like facebook++, whatsapp++, youtube++, etc ?